Native Instruments Battery 4 - "A total mess !" Native Instruments Battery 3 - "Don't forget about Battery"
Native Instruments Damage - "My Favorite Drums Library"
Native Instruments Battery 3 - "Huge library, most complete drum sampler!" Native Instruments Battery 3 - "ok in my book"
Native Instruments West Africa - "Awesome little collection of African instruments. " 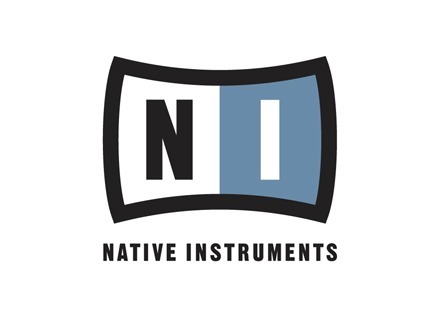 Native Instruments Battery 3 - "all you need for drums."